Just in terms of scholarship guys, Nebraska has added 28 new faces to the locker room for 2018. 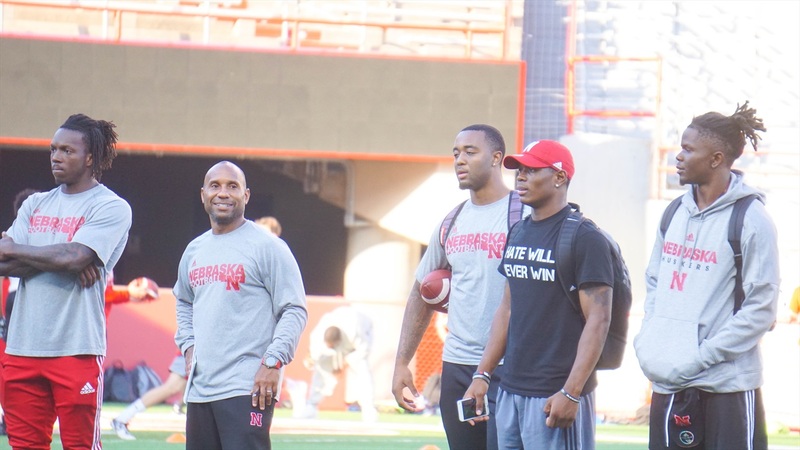 The more-tenured Huskers should probably get a pass if they don’t know everyone quite yet. “We brought in so many guys this offseason it’s hard to think about specific guys,” senior defensive tackle Mick Stoltenberg said last week when asked about standout newcomers. The three Husker representatives at Big Ten Media Days in Chicago were all seniors. In typical fashion, those seniors were peppered with questions about the new kids on the block.